Arm sweatbands can be a great addition to anyone’s wardrobe or fitness attire. While many people, of course, have their headbands, yoga mats, and other workout necessities, the armband often goes overlooked. This is a mistake due to the fact that armbands prove incredibly useful if you live an active lifestyle of any kind. Why do you wear a sweatband? To keep the sweat from running down your face and into your eyes of course. Well, with arm sweatbands, you get this same benefit except they serve to keep your hands dry. Keeping your hands dry during your workout or throughout the big game is essential for gaining the utmost levels of comfort, grip, and ease. After all, you do not want to allow your hands to get wet and possibly let that ball slip out of your hands. In addition to sports games, armbands are additionally ideal for just about every exercise. For those of you who practice yoga, running, Pilates, or some other form of exercise, cotton armbands can help keep your hands comfy and dry, so you do not have to stop your workout to dry off. Inevitably, arm sweatbands will not only enforce comfort but allow you to perform at your best without having to break up your workout. In addition, you can choose from some really neat colors and designs to match your workout attire. Do you play sports on a team? Even better. Now you can grab enough armbands to have your entire team coordinated. Why not prevent sweat and look like a cohesive team? Just like with anything else, there are many varieties of armbands out there. Finding the best one for you is not always easy. In fact, there are different styles and sizes of armbands that serve a multitude of purposes. For example, if you are a runner, you probably find yourself experiencing sweaty arms and hands that make you a little less comfortable and a bit more challenged. 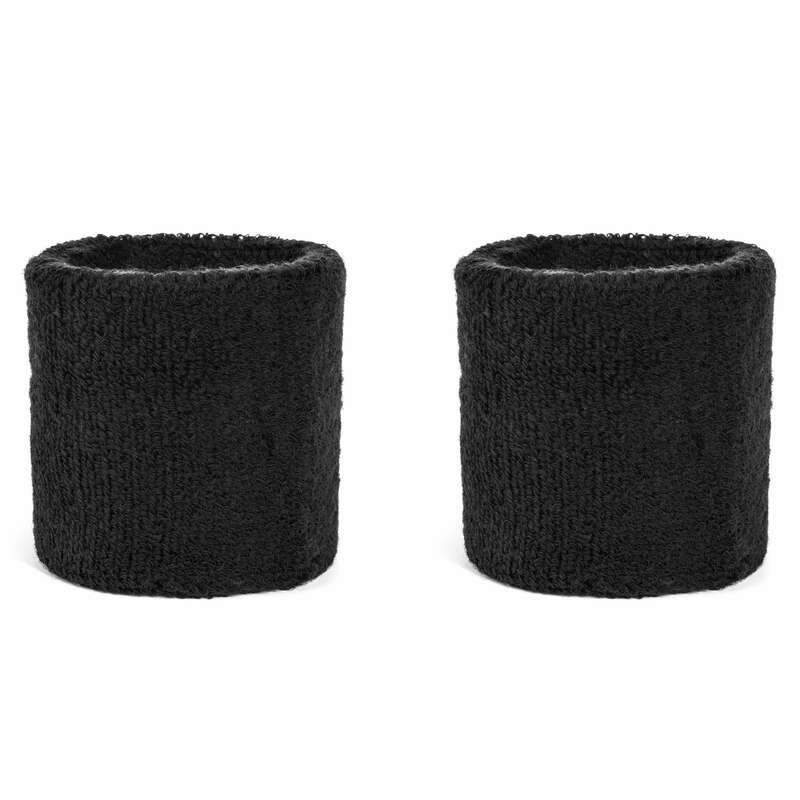 If I am describing you, you probably want to grab some arm sweatbands. While they cannot prevent you from sweating, they do resolve the issue to the point where you will not even notice your sweat. Extra-long wristbands, on the other hand, are better utilized by guitar players and tennis players alike. They can also prove useful to just about any other outdoor sportsmen, especially those who either experience hot or cold weather; which is basically every athlete. Not only do they extend from your wrist and up your arm, but they are also lightweight and breathable, so you are no longer overwhelmed by the heat that comes from being active. They will also keep you warm during those cold months, so you are not out on that field or on that track shivering. These 6-inch armbands are the perfect size for covering your arms when you need them the most. If you are someone who leads an active lifestyle whether it be running, cycling, or pick-up basketball, armbands are the perfect accessory for an array of sports and activities. 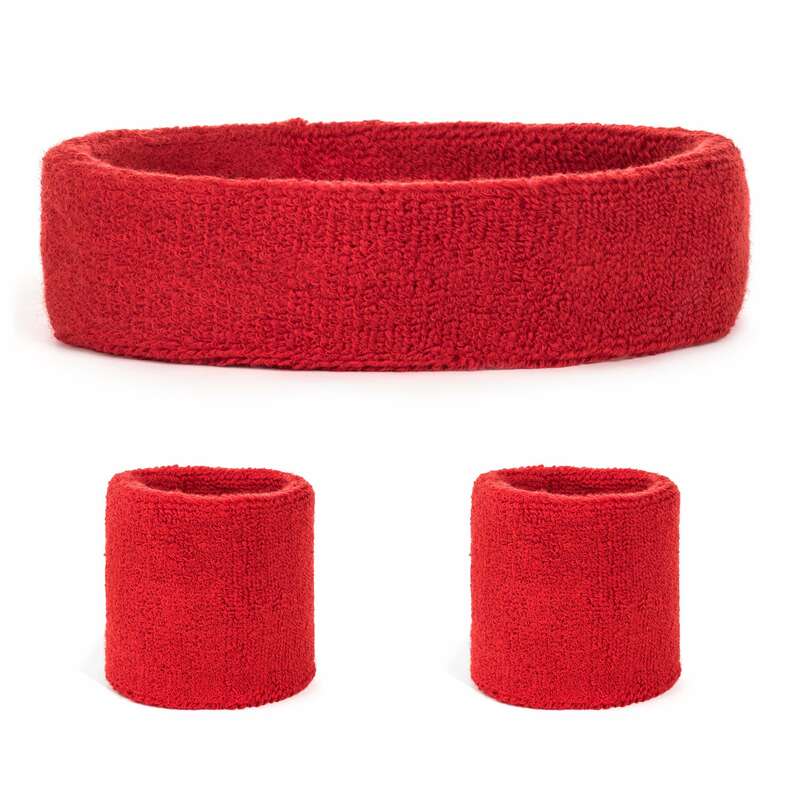 Whether you need simple terry cloth armbands, or you are looking for something a bit on the larger side, we have you covered with various designs, colors, and sizes. With these armbands, you are set for success no matter what the opportunity. Keep yourself warm during those cold football games and keep yourself sweat free on those long runs. If you are active and you do not own a pair of armbands, we think you should seriously consider picking up a pair. They are both functional and comfortable, and they add just a little bit of flair to your uniform/outfit. 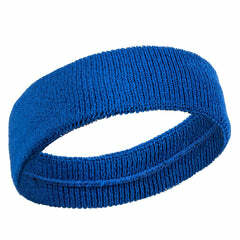 If you are going to buy armbands, consider picking up a stylish headband as well to complete the look.